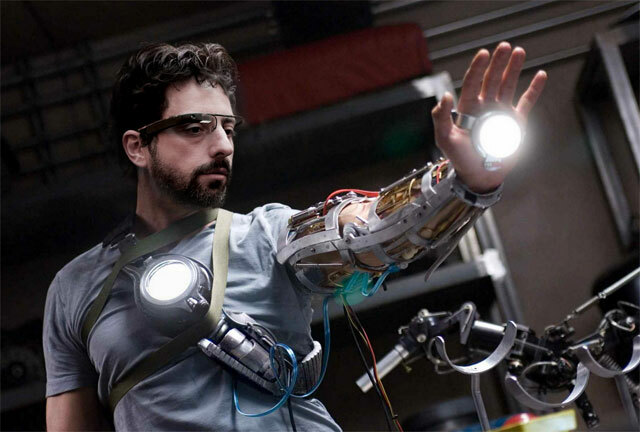 Enrique Gutierrez photoshoped this really neat picture of Google's co-founder, Sergey Brin, wearing Google Glasses with a Google body suit. He took a pic of Tony Stark from Iron Man & melded Brin's face on it. He described the whole process at his blog. He also posted this on Google+ for all to see and it looks incredibly good.